Millions of adults all over the UK are unhappy with their smile – and in some cases, their crowded, misplaced or uneven teeth can cause discomfort and pain. 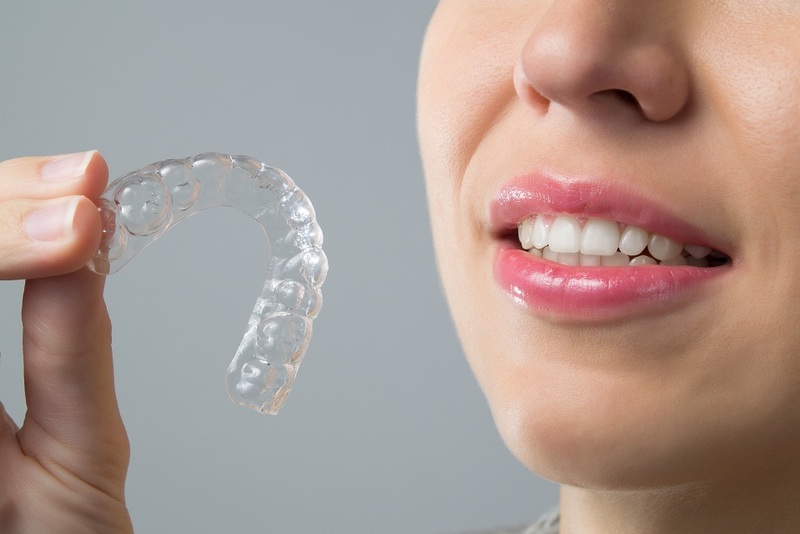 The thought of wearing adult metal braces for many years can be off-putting for many. Despite their corrective abilities, silver ‘train-track’ braces can still be a real cause for self-consciousness among adults – and that’s before you even consider the price, which is far too high for most. If you’ve ever felt embarrassed about your teeth, help is at hand. Here at Globe Dental Practice, we offer a range of cost-effective cosmetic braces and short-term orthodontics solutions that have you smiling confidently in no time at all. The famous Six Month Smile treatment is a short-term orthodontic option that gives patients straight, healthy, beautiful teeth without the lengthy treatment time often associated with traditional braces. 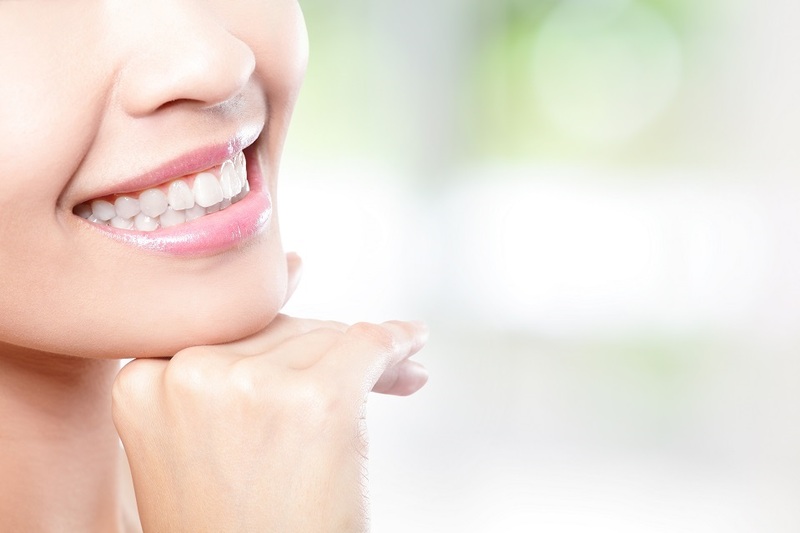 The Six Month Smile method has modified the conventional metal brace treatment to offer an affordable cosmetic solution to suit any lifestyle. The braces used throughout the treatment are totally clear, which means there’s no need for self-conciousness when smiling or talking, and the low force applied to the teeth over the treatment period means less pain and inconvenience for the patient. Six Month Smiles are great for those who have small cosmetic problems with their teeth – overlapping, overcrowding, or small gaps between the teeth, for instance. Get in touch with our team today to see if you could have a dazzling white smile in just six months! Fastbraces offer an alternative option for those who want to feel confident in their smile again. Also available with clear braces, or traditional metal braces this option is efficient, with most treatments concluded within twelve months. The Fastbraces method has a twenty-five-year history with thousands of successful treatments – and best of all, it’s affordable for patients. How many appointments will I need for a Six-Month Smile? First off, you’ll need an initial consultation, where we’ll assess your suitability for the treatment. We’ll also take pictures and create impressions at this appointment – it should take around 30 mins from beginning to end. A second appointment is then arranged to fit your braces – this usually takes around an hour. We’ll also take pictures of the braces so that we can keep track of your progress. When you’ve had your braces fitted, you’ll need to keep regular monthly appointments of around 30 mins. In these appointments, we’ll adjust the braces if necessary and check that everything is going to plan. As the name might suggest, it usually takes around six months! However, the complexity of your treatment might mean a few more appointments. What if I need other dental work? If you need fillings, a scale and polish or any other dental treatments, these will need to be carried out before we fit your braces. Prices start from £1,900 for a Six-Month Smile – check out our Prices page or contact the clinic for more information. Forget about two-year treatment times and sky-high dental bills – Fastbraces and Six Month Smiles offer cost-effective options for patients that don’t want to wait forever for a beautiful smile.